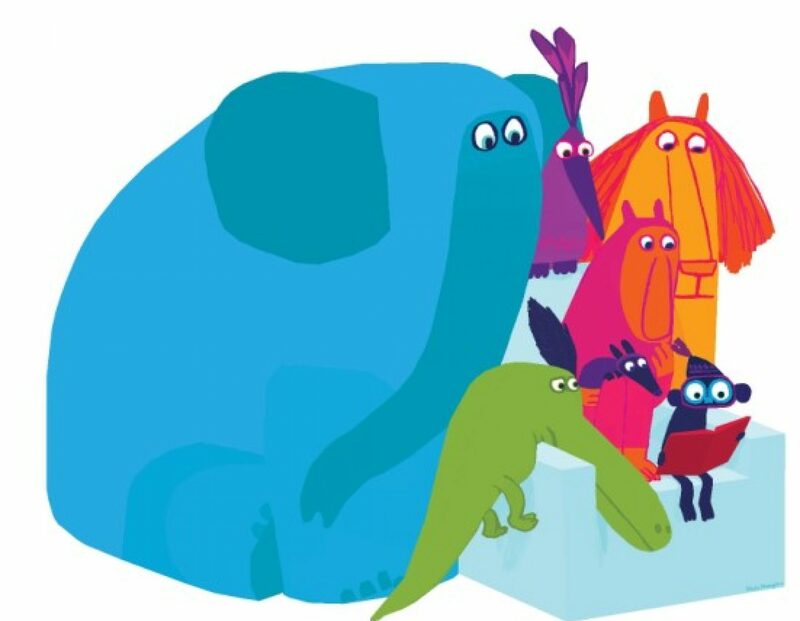 Pratham Books, based in India, is a nonprofit children’s book publisher whose goal is to help make children’s books accessible to every child in India. Pratham Books publishes affordable children’s books in a variety of Indian languages. 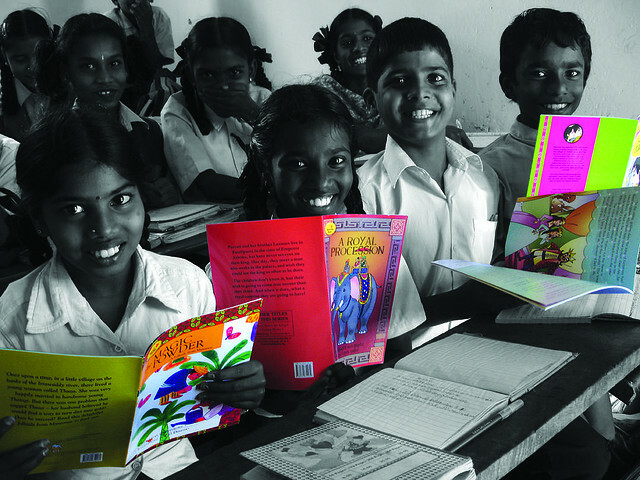 Begun in 2004, Pratham Books has thus far published 170 different titles in 14 Indian languages. For International Book Giving Day, Pratham Books has compiled a list of ten organizations in India in need of books. These ten organizations range from a traveling library to a home for abandoned girls to an under-resourced public school. For each organization, Pratham Books lists the types of books needed and the organization’s address. To help, you can purchase books from Pratham Books or another publisher (flipkart.com sells books from a variety of publishers) and have the books shipped to one of the organizations in need. See “Celebrate International Book Giving Day With These Organizations” at Pratham Books’ website. Pratham Books is encouraging people to send books to these organizations throughout February. I have some trouble to subscribe the rss feed, anyway Ive bookmarked this site, is very useful and full of informations. You sure have some agreeable feelings and orientations. Your journal tell a clean look at the substance.